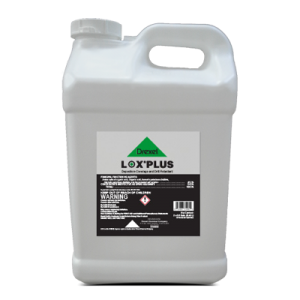 LOX® PLUS is a proprietary blend of ammoniated salt solution, deposition aid and drift retardant for use with herbicides. What is the recommended use rate of LOX® PLUS? 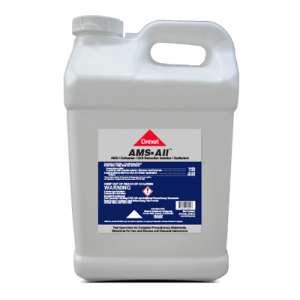 It is recommended to use 1-2 gallons of LOX® PLUS per 100 gallons of spray solution. 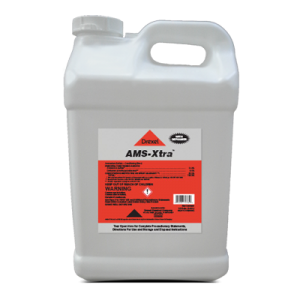 Is additional ammonium sulfate needed with LOX® PLUS? Under normal conditions, additional LOX® PLUS is not needed. 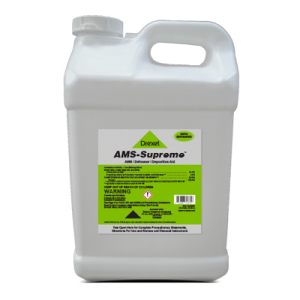 However, under extremely hard water conditions, additional ammonium sulfate may be required.